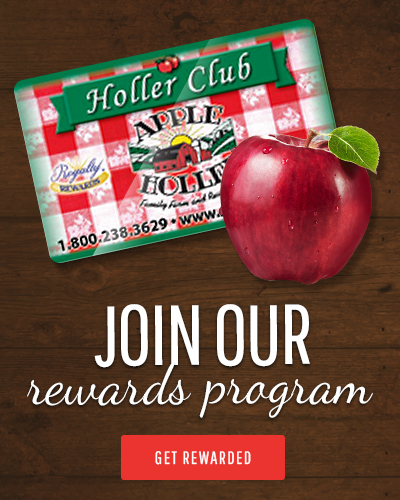 A field trip to Apple Holler is a wonderful experience, however, we thought it would be nice for each group to have a chance to customize their field trip to their particular needs or to just add on another activity to create an even more wonderful field trip! Add-on costs are an additional charge per person for that activity. Plan on an additional 20 to 30 minutes of time for each additional item added. Feel free to call our field trip coordinator, at 262-884-7100 to customize your perfect field trip outing! 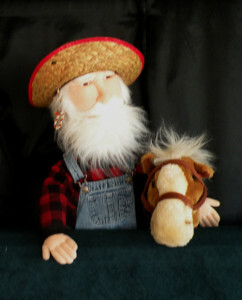 Experience a hand-led gentle pony ride. Create a fun age-appropriate nature craft made from nature items. Enjoy a fun presentation in our educational display area. Learn about the care of the orchard, importance of bees, pollination, harmful and helpful bugs, the lifecycle of an apple tree, and more! Visit our Bee Hut with live bees and spot the “Queen Bee.” A handout with questions available upon request. Enjoy a large all-beef hotdog lunch with chips or apple, and drink. 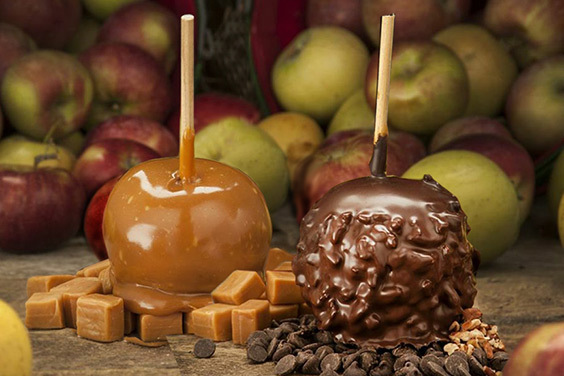 Make caramel apples with creamy homemade caramel and a variety of yummy toppings!